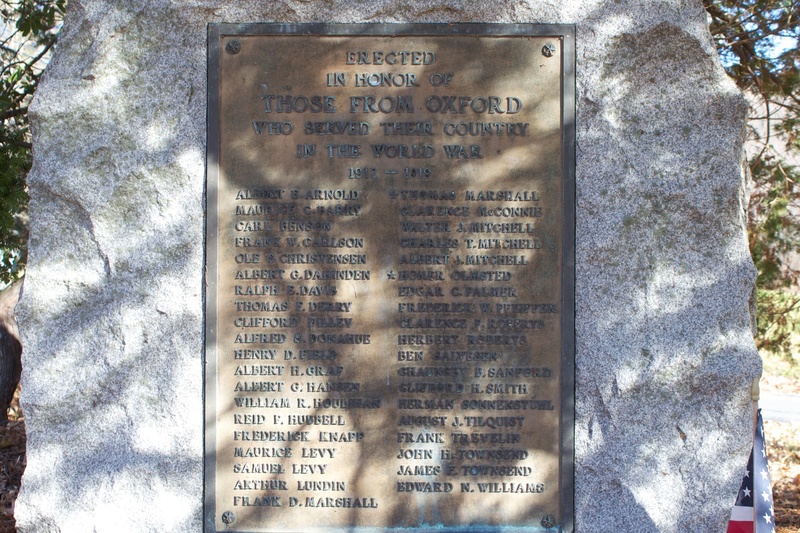 Oxford honors veterans and heroes of the two World Wars with monuments on Route 67. 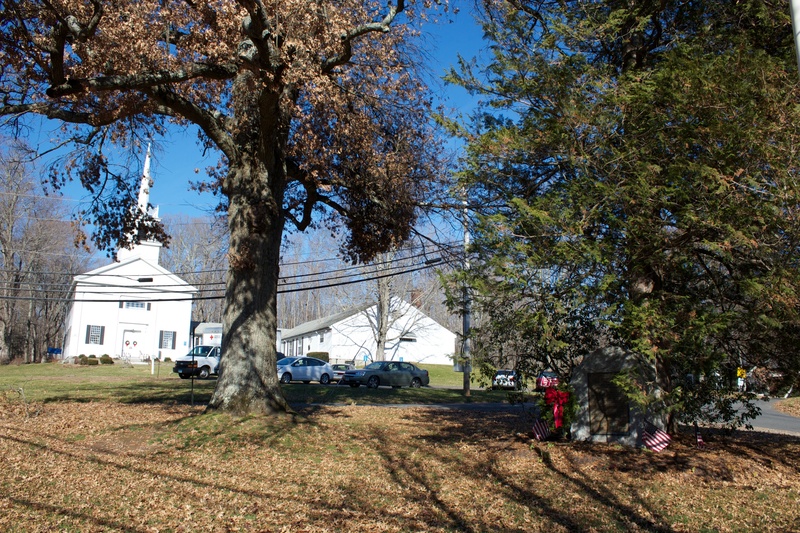 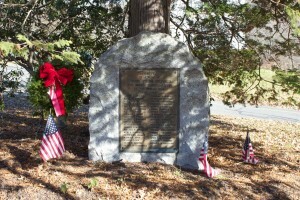 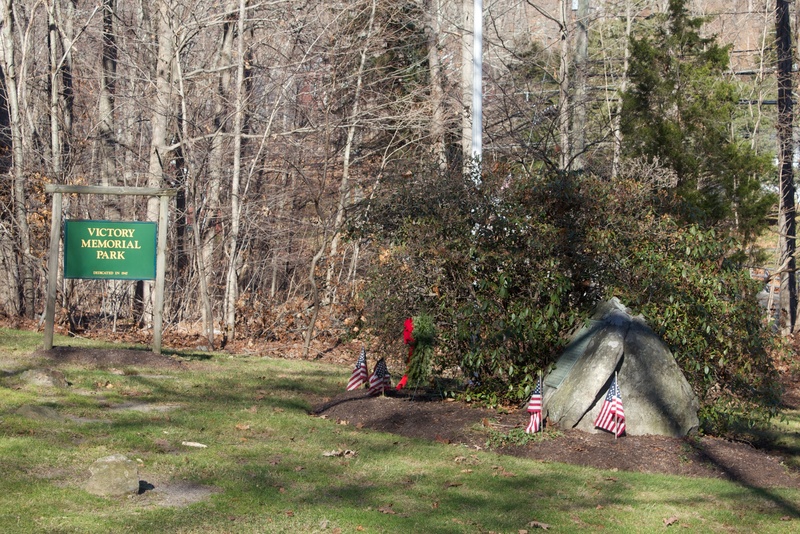 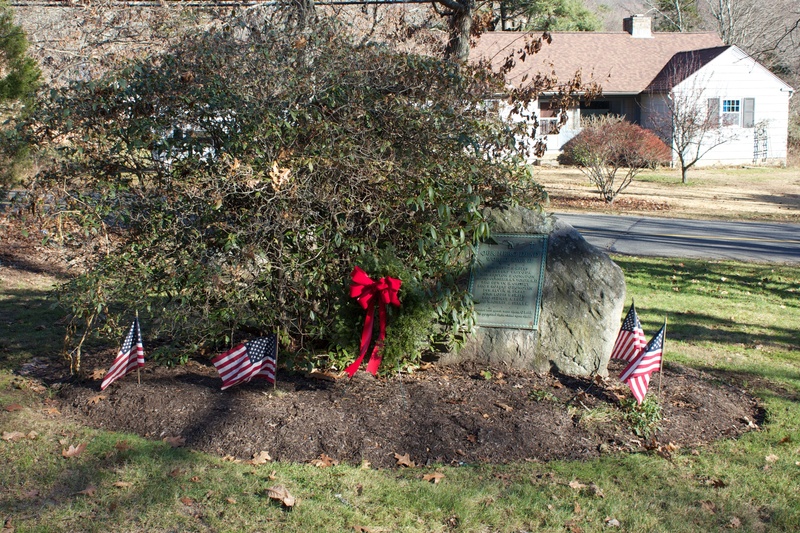 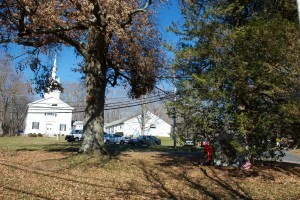 Oxford’s undated World War I monument stands near the intersection of Seymour-Southbury Road (Route 67) and Academy Road (Route 42). 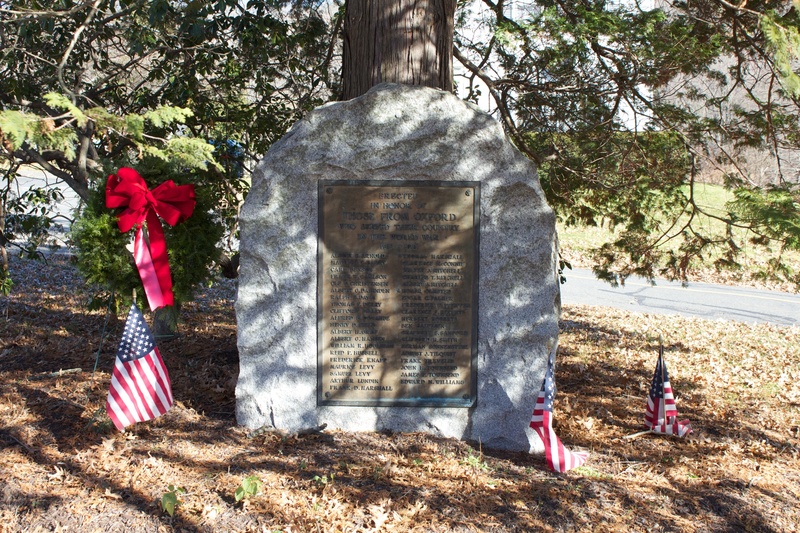 The boulder monument includes a bronze plaque listing 39 residents who served in the war and honoring two who died during their service. 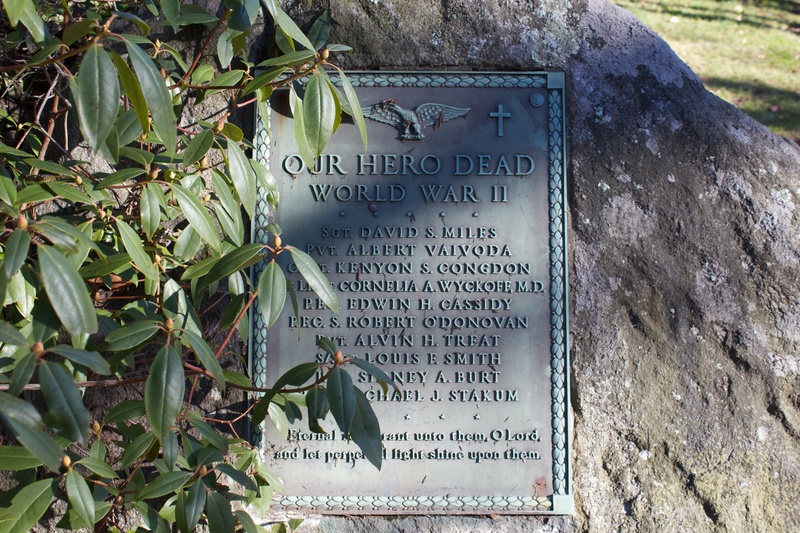 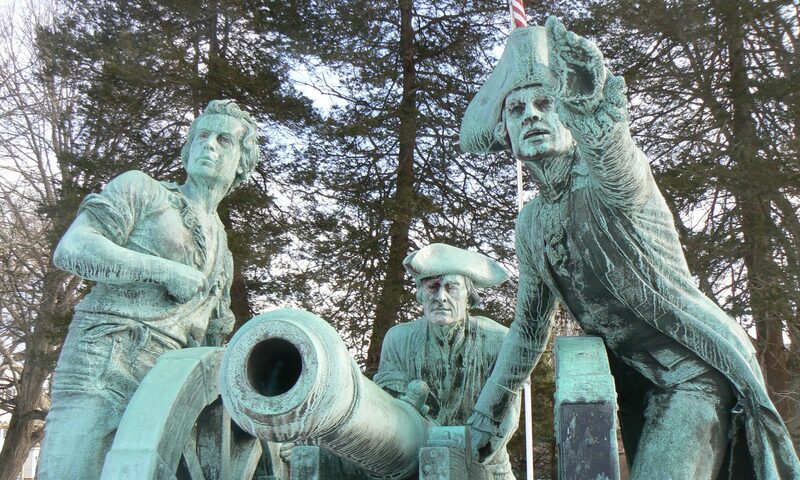 A short distance from the World War I monument, Oxford’s World War II heroes are honored with a monument in Victory Memorial Park. The plaque lists the names and ranks of 10 residents who died during their World War II service. 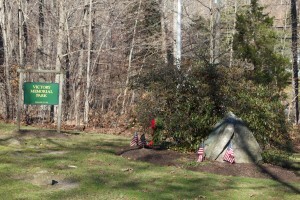 The park (and presumably the monument) was dedicated in 1947.